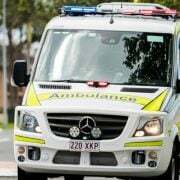 A woman has been flown to the Gold Coast University Hospital in a serious condition, following a head-on crash that claimed the life of her husband. 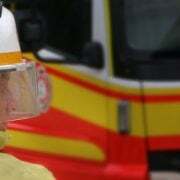 She was trapped in the wreckage for almost two hours, while her husband died at the scene, 20km north of Grafton in northern NSW. 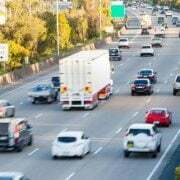 The man was behind the wheel as they travelled southbound on Summerland Way at Clifden on Saturday afternoon, when it’s believed their white sedan crossed onto the northbound lanes, colliding with a 4WD towing a trailer. 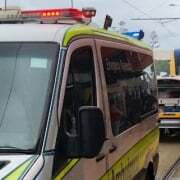 Two adults and two children in the 4WD were all taken to Grafton Hospital. A man and one child sustained minor injuries, while a woman and another child are being checked as a precaution. All are suffering severe shock. Anyone with information or dash cam vision is urged to contact Grafton Police Station or Crime Stoppers on 1800 333 000.